We are a leading Exporter of cutting board, chopping board, plastic assemblies, polypropylene sheet, plastic boards and plastic caster wheels from New Delhi, India. Because of our state-of-art assembling unit and the usage of leading-edge technology, we are able to present an ample series of Cutting Board. Keeping in mind current business sector development, this board is designed by our qualified worker employing quality proven unfinished material and modernize tools. Along with this, our quality inspectors perform a series of quality test on the whole series ensuring its flawlessness. In our extensive range of products, we manufacture, trade and supply Chopping Board. We are offering Plastic Assemblies to our clients. We provide high-quality products to our customers. By using the skills of our practiced workforce, we are presenting an ample assortment of Polypropylene Sheet. Our professional manufactures this sheet rod by employing most favorable quality unfinished material and sophisticated technology in adherence to the set business standards. Because of Features like precise design, dustproof and easy installation, our presented product has been able to gain a lot of recognition in the business sector. 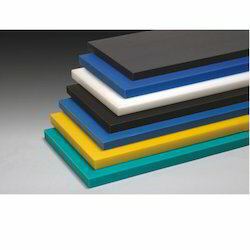 We are offering Plastic Boards to our clients. We provide high-quality products to our customers. 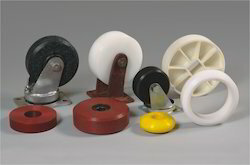 In our extensive range of products, we manufacture, trade and supply Plastic Caster Wheels. Cutting Board carries both commercial grade Plastic Cutting Board as well as plastic boards just for home use. 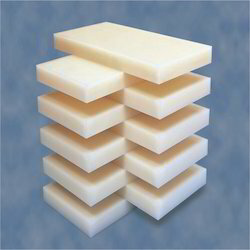 Our professional poly boards are from high-density polypropylene and are long-lasting and superior to softer and cheaper plastics. Plus, our commercial plastic boards are all NSF certified and stamped for use in food service environments. 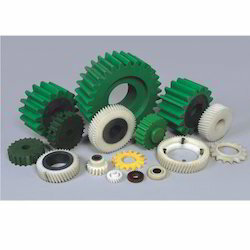 In our extensive range of products, we manufacture, trade and supply Strap Cutting Roller.